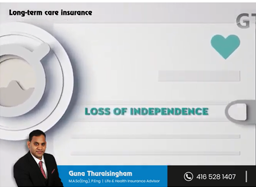 The “term life insurance” is also called â€œprotection-only” life insurance. 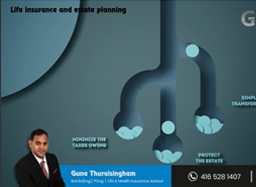 This type of life insurance pays out if you die within a specified amount of time; however, if you die once this period has passed, your family will receive nothing. This is usually the cheapest type of life insurance. 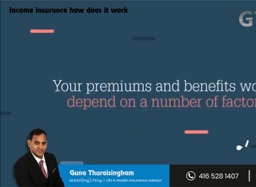 Insurance premiums of term insurance increase with the age of the insured as the chances of his illness and death also increase. 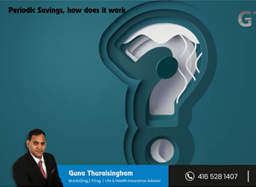 Universal life insurance can be an attractive insurance product for those looking for permanent insurance. 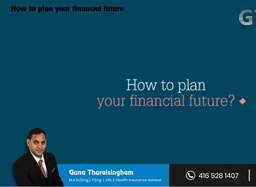 Individuals or families seeking financial security and wishing to accumulate additional funds (to carry out retirement plans, for example).Young dual-income professional couples that can pay the insurance premium more quickly. 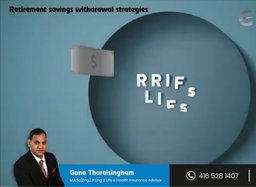 Persons with a higher-than-average income who are looking for a tax-sheltered savings vehicle other than a RRSP. You can diversify your savings through range of investment options. You can obtain a premium holiday if you are temporarily unable to make your usual payments. You personalize your contract when it is issued and at any other time through a wide choice of riders and additional benefits. 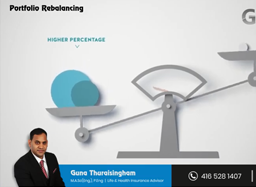 You can enjoy an advantageous premium reduction on the basis of the general state of your health and your lifestyle (preferred underwriting). You may insure up to nine persons under the same contract. 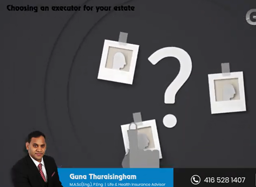 Contact me at (416) 528 1407 to discuss in detail.